Not sure about your overall health? or perhaps you would like to just improve it? 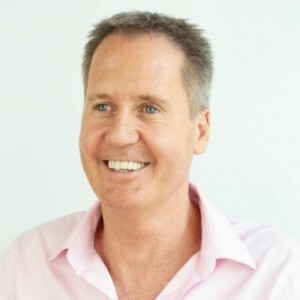 Our new series, ‘Ask the Nutritionist’ with Nutritional Director Rick Hay, is here to help answer your questions and show you how to achieve a healthier you with a few simple changes. Unhealthy food options are causing many to suffer from high levels of bad LDL cholesterol, raising the risk for heart disease and strokes. Unfortunately many people aren’t even aware that their cholesterol is too high. Rick explains some simple steps to reducing cholesterol levels. Go unprocessed and natural A diet for healthy cholesterol should include whole foods like fruit, nuts and grains. Garlic and olive oil are good inclusions too but things like sugar, caffeine, alcohol, processed foods and meats should be consumed in moderation. Eat more plant-based food (and keep it colourful) The Journal of the American Heart Association has reported that simply switching one meat meal for a plant based meal can reduce risk of heart attacks. In a meta-study of 112 randomised, controlled studies, the researchers showed that swapping animal fats for plant based protein reduced the risk of cardiovascular disease. Observing the effects on three markers for cholesterol, low-density lipoprotein (LDL or bad’ cholesterol), high density lipoprotein (HDL or good cholesterol) and apolipoprotein B, a specific protein found in bad cholesterol that clogs arteries, they concluded that just substituting one or two meat or dairy meals with non-animal protein slashed the risk of heart disease. High-fibre foods had a further helpful effect. Avoid trans fats Trans fats, found in biscuits, margarine, cakes and take away fried foods can increase cholesterol levels so ensure your diet is low in processed foods and take aways – which are likely to contain trans fats. Even small amounts of trans fats can harm health and for every two per cent of calories from trans fat consumed daily, the risk of heart disease rises by 23 per cent, says a report by Harvard Medical School. ‘Eating foods rich in trans fats increases the amount of harmful LDL cholesterol in the bloodstream and reduces the amount of beneficial HDL cholesterol,’ says the report. ‘Trans fats create inflammation, which is linked to heart disease, stroke, diabetes, and other chronic conditions – they contribute to insulin resistance, which increases the risk of developing type 2 diabetes,’ they conclude. 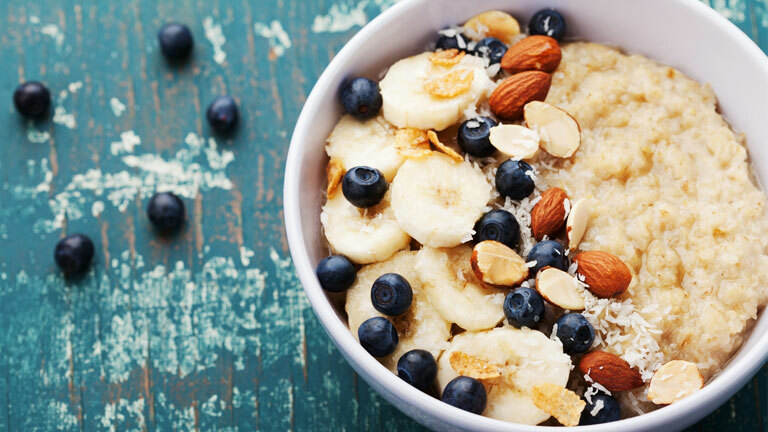 Eat oats They contain oat beta-glucans, a type of soluble fibre that dissolves inside the digestive tract to form a thick gel – the gel binds to excess cholesterol and helps to prevent it from being absorbed, lowering total cholesterol and harmful LDL cholesterol in the body. In fact, in 2016, a systematic review and meta analysis reviewed the literature and found that oat fibre lowered three markers of heart disease risk, not only cholesterol. Regular exercise can benefit cardiovascular health, lowering cholesterol levels and reducing the risks of heart attacks, strokes and coronary artery disease. In particular HIIT training (high intensity interval training) has been shown to be one of the best ways to reduce LDL cholesterol. Nutritional support can have a positive impact on cardiovascular health and to help lower cholesterol levels. There are two in particular that can help with this, these are plant sterols and certain forms of lactobacillus. Plant sterols, a group of compounds found in vegetables and plant-based foods act as competitors to cholesterol by blocking its absorption inside the intestine. Research by National centre for Biotechnology has shown that a recommended intake of about 2 to 2.5 g/day of products enriched with plant stanol or sterol esters help lower LDL cholesterol levels by around 10-14 per cent without any reported side effects. Certain forms of a probiotic bacteria called lactobacillus have the ability to bind to cholesterol in the intestines and prevent absorption. They also help to produce certain bile acids which help to metabolise fat and cholesterol in the body. 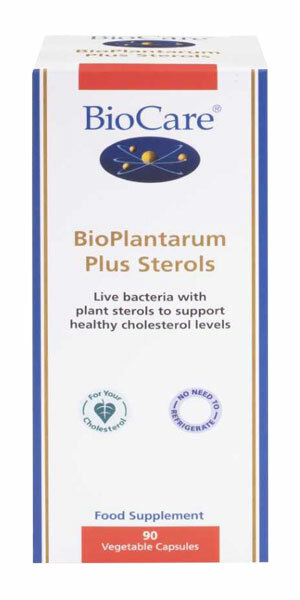 Further studies by National centre of Biotechnology showed a reduction of up to 17.6 per cent in cholesterol levels, over a 12 week period taking probiotic lactobacillus plantarum daily. 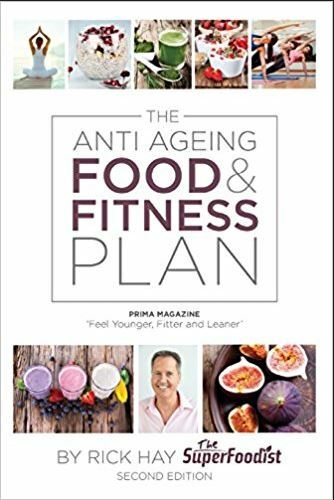 Rick Hays book the Anti Ageing Food and Fitness Plan is available to buy on Amazon.